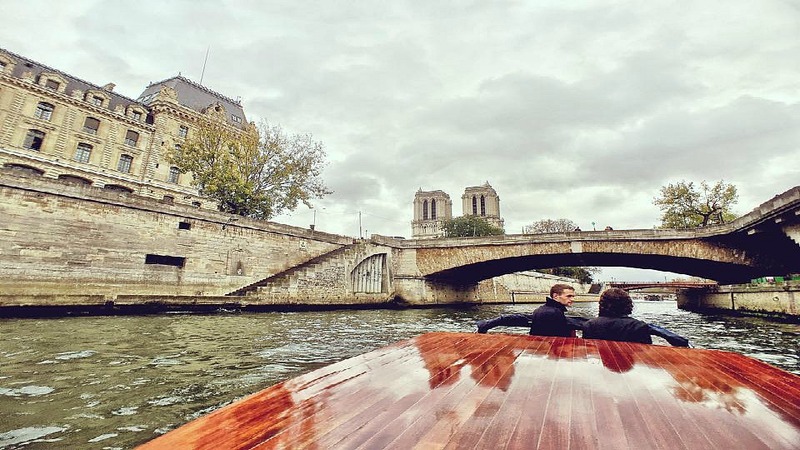 From the charming streets of Saint-Germain-des-Prés to the otherworldly views from your own private and high-end motoscafo, this guided expedition of the city serves as an engaging insider’s look into some of Paris’ most gorgeous destinations. You will start your luxurious Parisian adventure just outside the legendary Café de Flore, and wind your way on foot through the Saint-Germain-des-Prés neighborhood and past art galleries and bookshops that are at the heart of this artistic area. 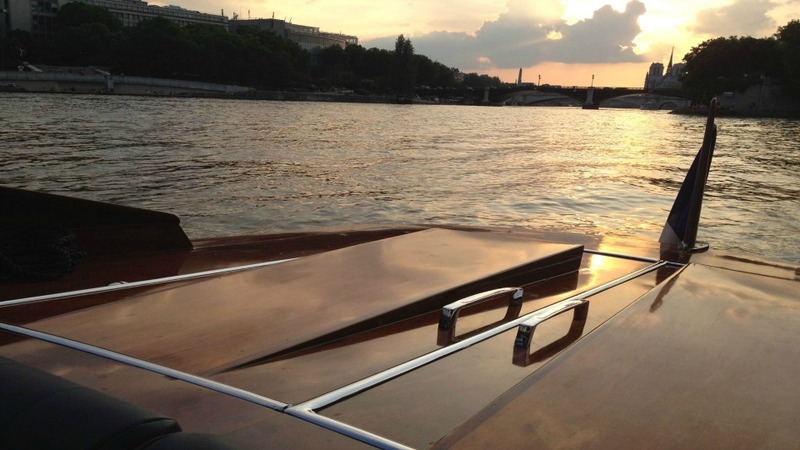 Your private party and guide will then board your private high-end boat and embark on a magical cruise along the Seine, where the photo opportunities are nothing short of incredible. 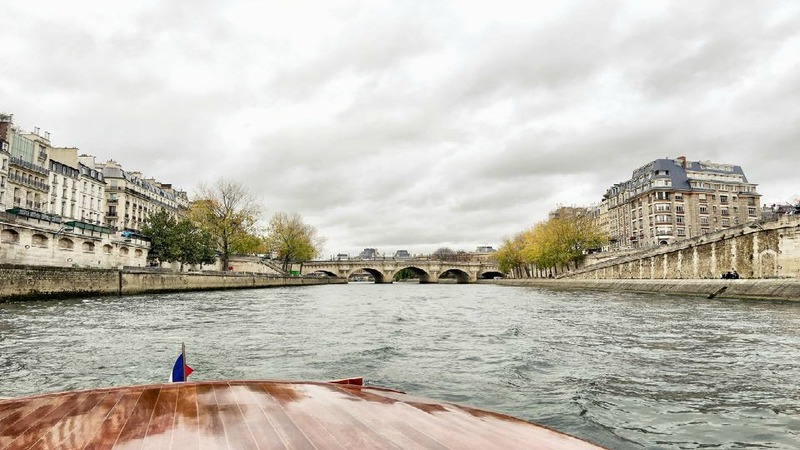 On a motoscafo that’s imported from Venice and which boasts both comfortable enclosed and open-air seating, you will enjoy unbeatable vistas of a roster of iconic sites, including the Pont Neuf, Notre Dame Cathedral, Ile Saint-Louis, Hôtel de Ville and the Louvre. 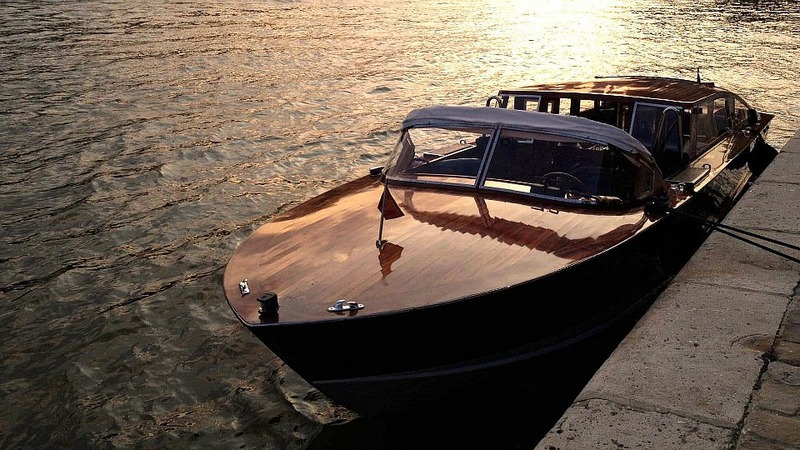 Your boat is equipped with comfortable seating, both enclosed and open-air. Inside, you will be treated to complimentary refreshments, including Moët & Chandon champagne, mineral water and soft drinks, together with a selection of delicious sweet and savory appetizers, including fresh seasonal fruit. Don’t forget your camera - this extensive and lavish tour of the heart of the city will be simply unforgettable! You’ll meet your guide in the center of Saint-Germain-des-Prés and enjoy a leisurely walking tour before heading onto the open water. 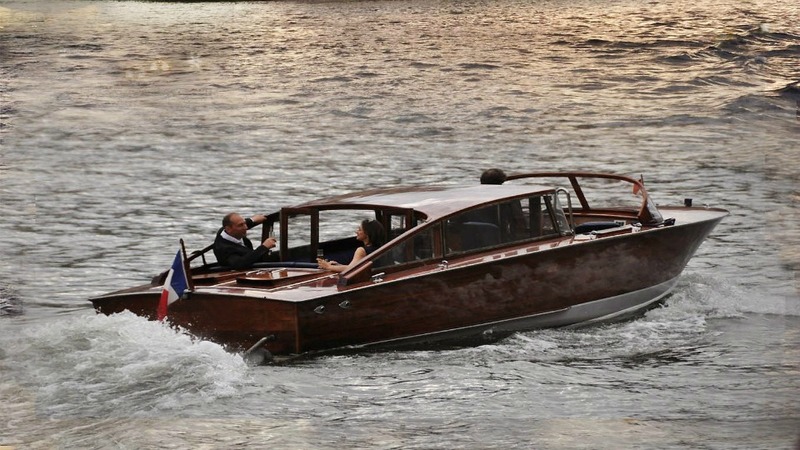 The vessel is private and specifically for your party, and complimentary refreshments are provided. A camera is a must for the ensuing cruise that breezes past some of the city’s most stunning sites. 2 hours including a 30 minutes walking tour. Evening tours also possible, upon request. Meeting point is confirmed at the time of booking. Private group size is limited to a maximum of 7 people. Complimentary refreshments, including a bottle of champagne, are included on your tour. Some walking involved before you embark on the river cruise. Total walking distance : 2.3 km, 1.5 miles.